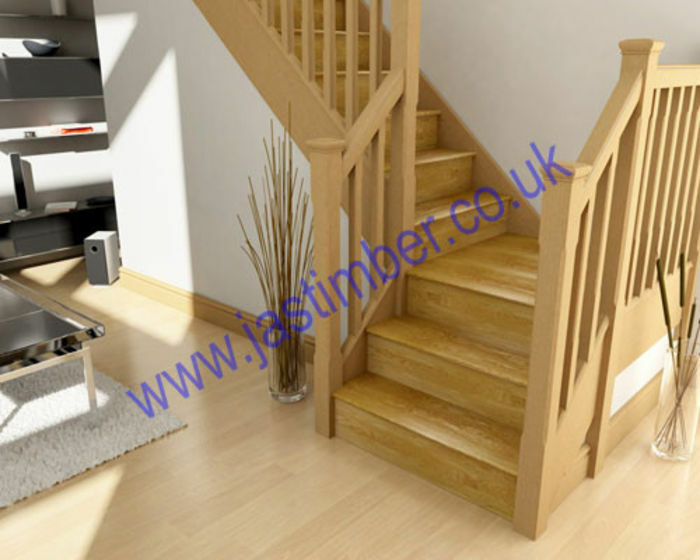 Oil-finished Oak Stair Cladding from Cheshire Mouldings. 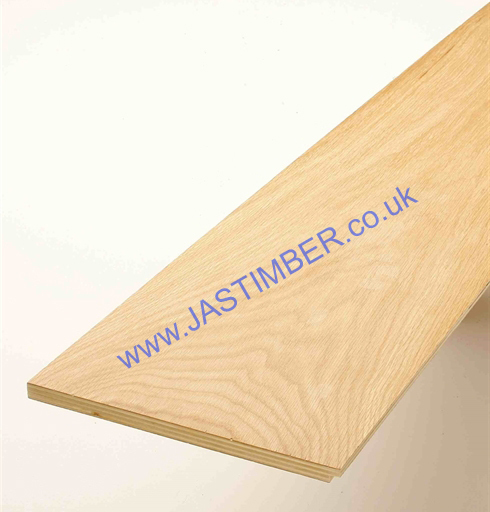 - We cannot be held responsible for any variations in machined KLAD timber sizes, pattern, grading, treatment or certi­fica­tion. - If it is important, then you need to check these or any other details, before ordering, & before commencing work & notify us in writing on your order. - We cannot exchange Stair Klad Treads & Risers after order - Cheshire Mouldings Klad Stair Treads & Risers are a Special Order. 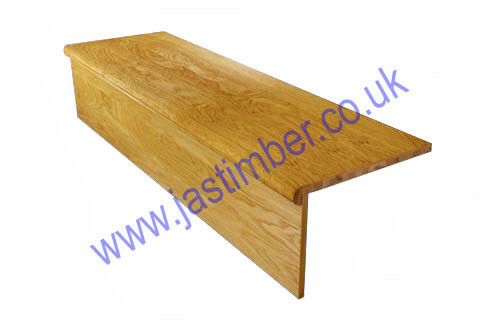 Direct Delivery of Klad Stair Tread & Riser Oak Cladding Packs from Cheshire Mouldings may be possible, & costs from £35+vat per order - poa; Don't forget - this price can be for a full staircase balustrade order, and can include handrails that are too long to be sent by our carriers. E. & O.E. 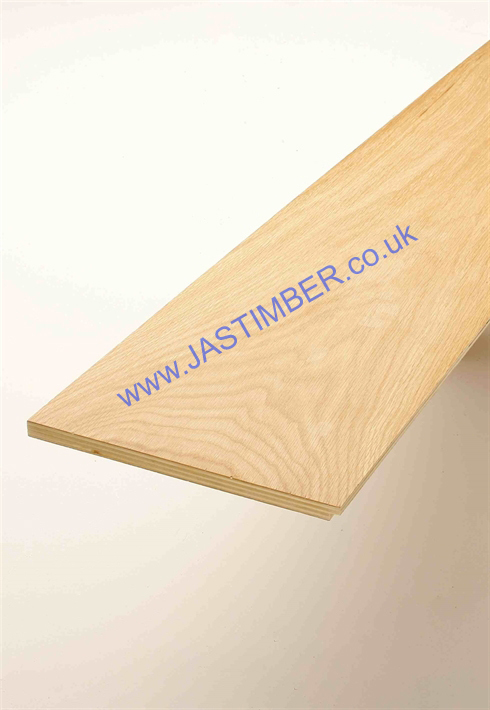 see T&C - We do try to keep prices and specifi­cations correct for Cheshire Mouldings Klad Oak Stair Tread & Riser Cladding, but mistakes can be made!